188 Keefer Vancouver condos will offer high-end living in one of Vancouver’s most dynamically transforming real estate districts. Located at 188 Keefer St. (Main and Keefer), the development will be a burst of new life on the site of a former casino. 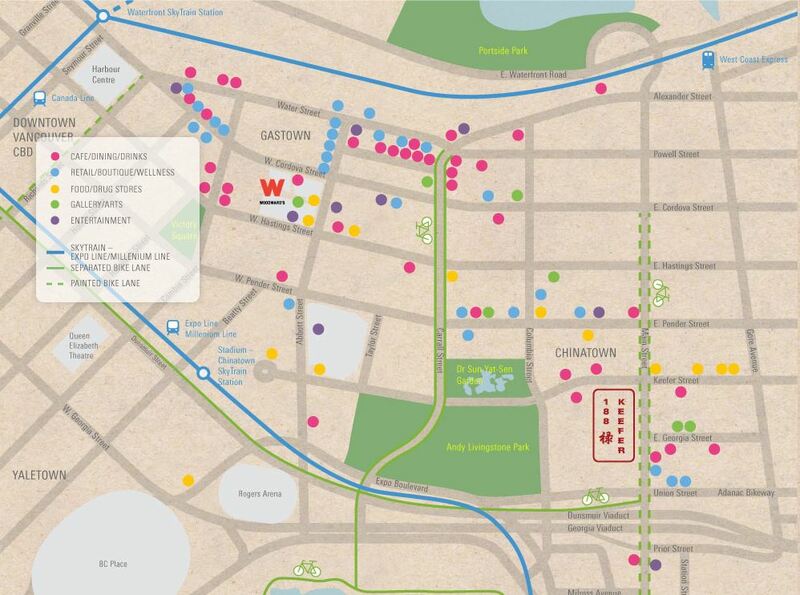 Residents will love the easy access to downtown Vancouver, Gastown, False Creek and the SeaBus at Waterfront Station. Making a home in this fast-growing and rapidly gentrifying neighbourhood is not only exciting, but provides a coveted investment opportunity made possible by the powerhouse team at Westbank. Now is the time to investigate this remarkable development. Contact me today to explore this exciting condo opportunity. 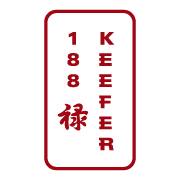 188 Keefer is destined to become an exciting addition to Vancouver’s already rapidly evolving Chinatown. Lucky residents in the sleek 17-storey tower will need only to gaze out the windows to choose among the many amazing nearby parts of the city to visit or shop. One-bedroom units at 188 Keefer will start at $239,900 and two-bedrooms at $399,900. Be A Presale Condo VIP! 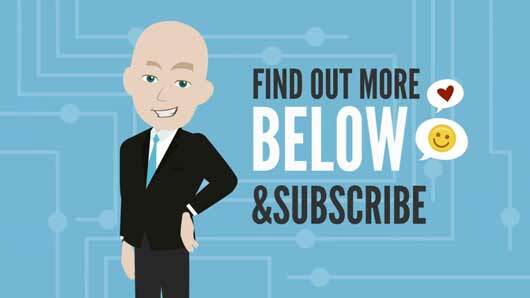 Find Out About New Presales & Get Access to VIP Openings & Special Promotions! Check back soon for more details on bathroom and kitchen amenities. The attractive tower has been designed by W.T. Leung Architects Inc., recipients of a shelf-full of Canadian Home Building and City of Vancouver Heritage awards. W.T. 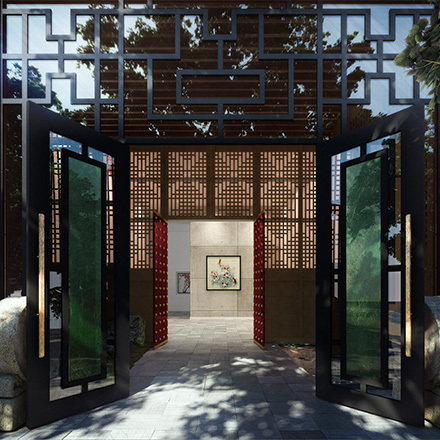 Leung Architects has a more than 25-year record of designing successful residential and commercial properties, including more than a billion dollars worth of construction in the Greater Vancouver area alone. 188 Keefer is currently in the preconstruction registration phase. 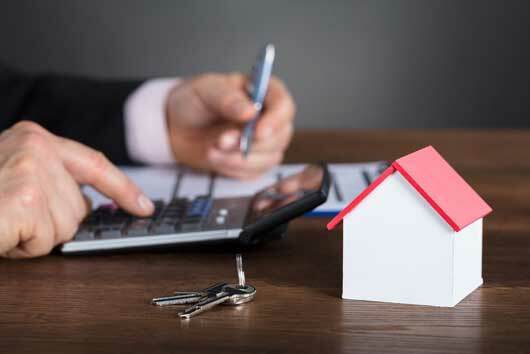 The development will soon enter a promotion phase requiring only 5% down from homeowners. Expect a tentative completion of Fall/Winter 2015. Residents at 188 Keefer will make their home in an urban oasis with a striking range of amenities in a remarkable 4,000 square feet of indoor and outdoor space to relax and play. The visual centerpiece of the development will be a thought-provoking public art installation by local artist Ron Terada. 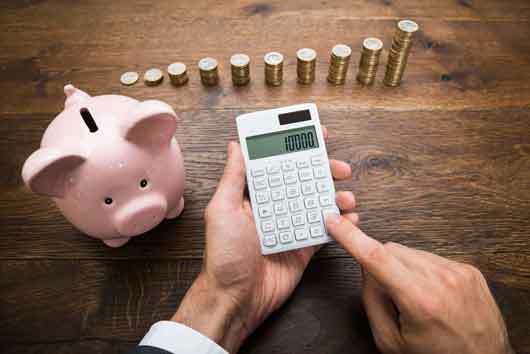 Maintenance fees should be in the range of $.40/sf. Cambie Corridor – There are numerous presale condos in development along the hot Cambie Corridor’s Canada Line Skytrain linking Downtown Vancouver along Cambie street to the Vancouver Airport. This is one of the fastest growing areas in Vancouver. Chinatown – Vancouver’s Historic Chinatown neighbourhood, is Canada’s largest Chinatown. Centred on Pender Street, it is surrounded by Gastown and the Downtown Financial and Central Business Districts to the west. Coal Harbour – Coal Harbour is a downtown Vancouver neighborhood located between expansive Stanley Park and the Canada Place Pier, which sits to the east. Bounded by Burrard Street to the southeast, to the southwest by West Georgia and Pender Streets, and to the northwest by the park. 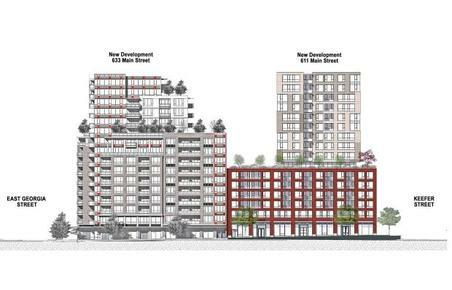 Downtown – These are presale and pre-construction condos for sale in Downtown Vancouver. This includes the neighbourhoods of Downtown Vancouver, Coal Harbour, Yaletown, The West End, Cross Town, and Gastown. Fairview – Fairview is a neighbourhood on the west side of the city of Vancouver, It runs from 16th Avenue in the south, to Burrard Street in the west, to Cambie Street in the east, and to False Creek in the north. Kerrisdale – Kerrisdale Vancouver’s most charming area located in Vancouver’s west side slanting down to the Fraser River. It is a mainly a residential neighbourhood, with long standing occupants. Its private avenues are lined with sweeping, stupendous old trees. Kitsilano – Kitsilano is located in Vancouver’s West Side along the south shore of English Bay, between the neighbourhoods of West Point Grey and Fairview. Mount Pleasant – Mount Pleasant is a neighbourhood in the city of Vancouver, British Columbia, Canada, stretching from Cambie Street to Clark Drive and from Great Northern Way and 2nd, to 16th and Kingsway. Olympic Village & False Creek – Vancouver’s newly developed South East False Creek neighbourhood. The Vancouver Olympic Village, is an Olympic Village built by Millennium Development Group for the 2010 Winter Olympics and 2010 Winter Paralympics hosted in Vancouver. West Side – The West End of Vancouver, British Columbia, Canada is on the downtown peninsula neighbouring Stanley Park and the areas of Yaletown, Coal Harbour and the downtown financial and central business districts. Yaletown – A mix of Historical buildings and stylish New buildings, Yaletown is an area of Downtown Vancouver bordered by False Creek and by Robson and Homer Streets. Brentwood – Metro Vancouver’s best real estate value is now even more amazing! Brentwood Town Center is experiencing a tremendous upgrade that, when finished in the fall of 2018, will make it one of the biggest urban destinations in North America. Highgate – There are numerous presale condos in development in Highgate. Highgate Village, Burnaby’s most remarkable success story, is a large mixed use retail facility with residential units and more to come. Lougheed – Lougheed Town Centre is a shopping mall in Burnaby, British Columbia. It is located in the northeast corner of the city, near the border with Coquitlam. There are 23 condo towers planned for colossal Lougheed Town Centre. Metrotown – Metrotown is a town centre serving the southwest quadrant of Burnaby. It is one of the city’s four officially designated town centres, as well as one of Metro Vancouver’s regional town centres. Lonsdale – Lonsdale Quay is a transit hub for Vancouver’s North Shore municipalities, as well as a public market and tourist destination. Located at the foot of Lonsdale Avenue in the City of North Vancouver, British Columbia, Canada, it is the northern terminal for the SeaBus passenger ferry. 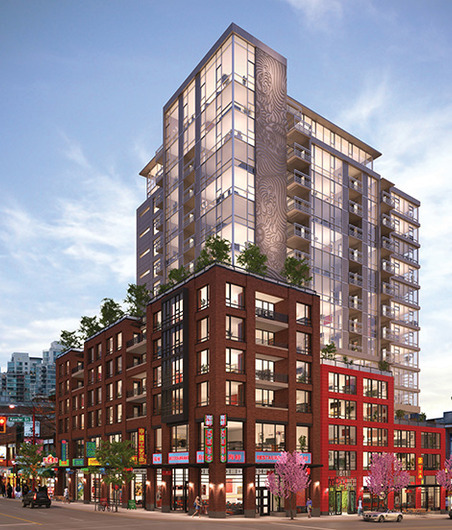 There are numerous presale condos in development in Lonsdale. Bridgeport – The station serves as a major transit hub with connection to 15 bus lines destined for places throughout Richmond, Delta, South Surrey and White Rock. Walk around or through the casino to the waterfront for a stroll through the Marina, or climb the three stories viewpoint at the Eastern tip of the Walkway to see the Fraser River, dry docks and planes flying low overhead. There are numerous presale condos in development in Bridgeport. Brighouse/Richmond Centre – Brighouse Station is at the heart of Richmond’s cultural, recreational and administrative offerings. Located on No 3 Road between Saba and Cook Roads, Brighouse Station is within easy walking distance of shopping, community centres, a wonderful park, theatre and much more. There are numerous presale condos in development in Brighouse/Richmond Centre. Templeton – Today, it provides public transit access to the new McArthurGlen Designer Outlet Mall Vancouver Airport, just a half-kilometre east of the Station’s north entrance. The Outlet Mall features many of the world’s major designer brand names. There are numerous presale condos in development in Templeton. Coquitlam – Coquitlam has the largest population of the three municipalities. Port Coquitlam – Port Coquitlam has also seen rapid growth in the past years. Port Moody – Port Moody is the smallest of the three municipalities in terms of population. Langley – The City of Langley offers residents all the amenities of a major urban centre — great shopping and dining, world-class education and entertainment facilities, extensive recreational opportunities and community events — plus over 346 acres of parkland! Surrey – A destination and community for families, individuals, and businesses. A diverse community that speaks over 100 different languages. The City of Surrey is the second largest city in British Columbia. White Rock – White Rock is an exciting seaside community. With eight kilometers of sandy beach and warm shallow waters of Semiahmoo Bay. Property values have steadily increased due to White Rock’s attractive setting and amenities.